To harness the great demand for the Jeep Compass, we have executed a customer outreach across 21 cities at 26 shopping malls across India. We are already receiving overwhelming response to our new SUV. 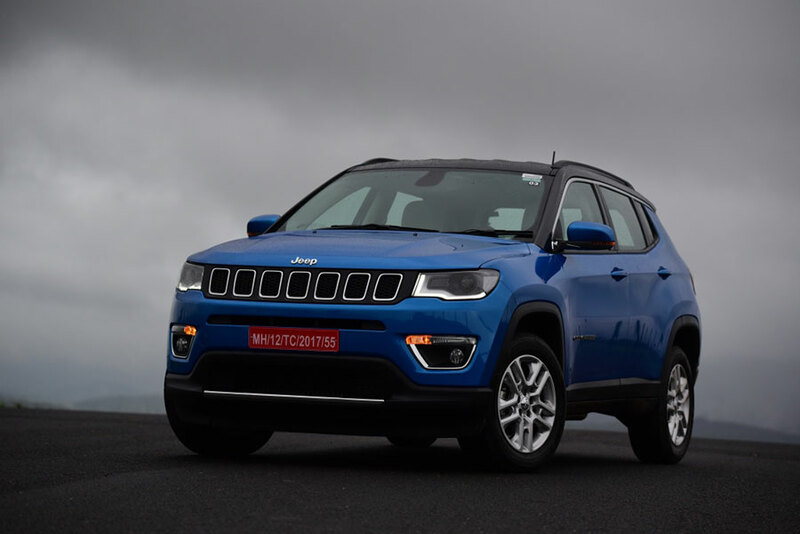 We have pulled out all stops to deliver the highest quality standard on the Jeep Compass and we are here to set a benchmark in the Indian SUV space. Customers will experience first-hand, the level of sophistication in the vehicle. Those interested can book our Made in India Jeep SUV online or at any of our FCA and Jeep Dealer network across India. The Jeep® Compass 4×4 will be equipped with Jeep Active Drive and Selec-Terrain Traction Management System. The SUV will come with a Driveline Disconnect Technology (DDT). True to its name, DDT disconnects the drive that goes to the rear wheels automatically when not required. This helps in fuel saving and assists safer driving.